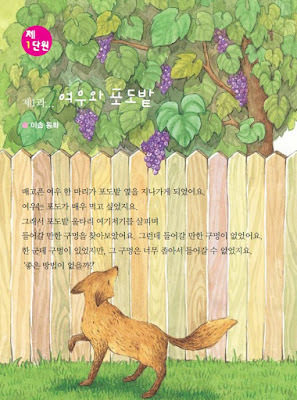 Learning Korean through Fairy Tales (동화로 배우는 한국어) PDF is a reading textbook purposely designed for Korean children who is living abroad (outside of Korea). 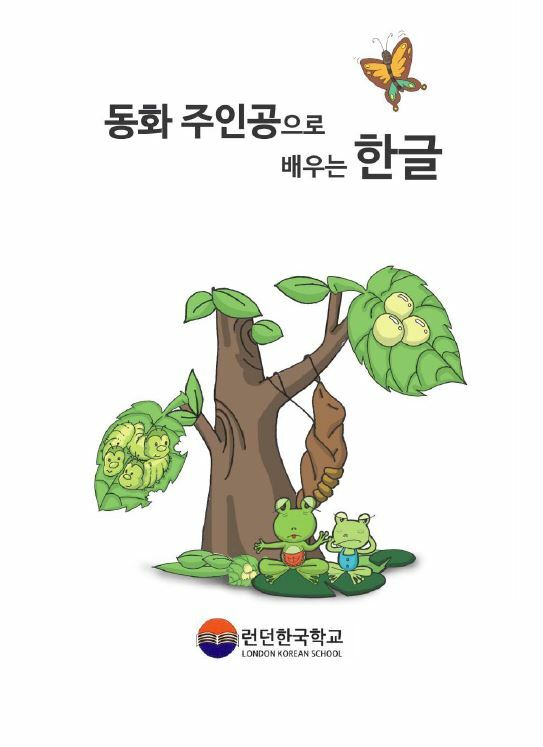 But, it is also used for foreign students with intermediate Korean level studying to improve their Korean skills further. The book utilizes the characteristics of traditional fairy tales to allow readers to learn Korean in an interesting and easy manner. The post-reading activities are provided for re-enacting the storylines through role-play and conversation. 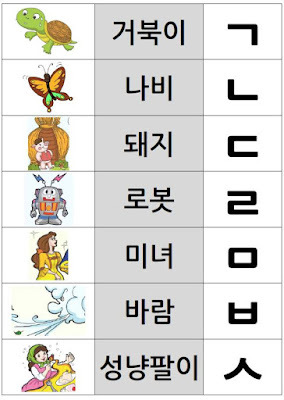 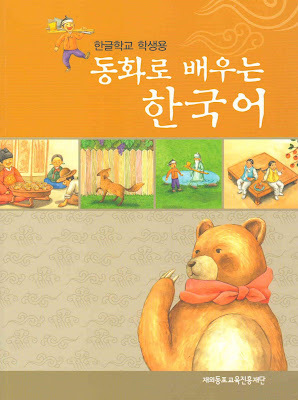 Learning Korean through Fairy Tales' Main Characters (동화 주인공으로 배우는 한국어) PDF is also another good book for studying Korean. 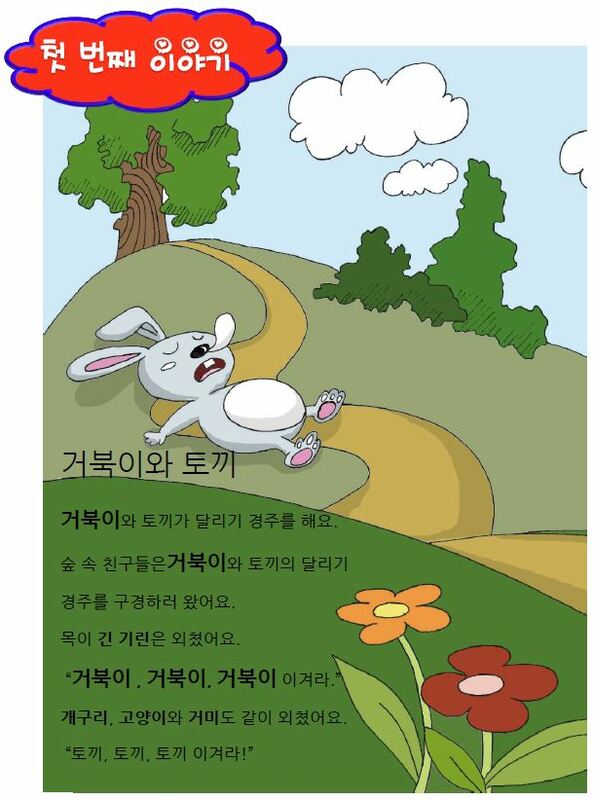 The book is written by London Korean School that purposely wrote for oversea Korean kids. The book has 14 lessons with illustrative figures and interesting stories. 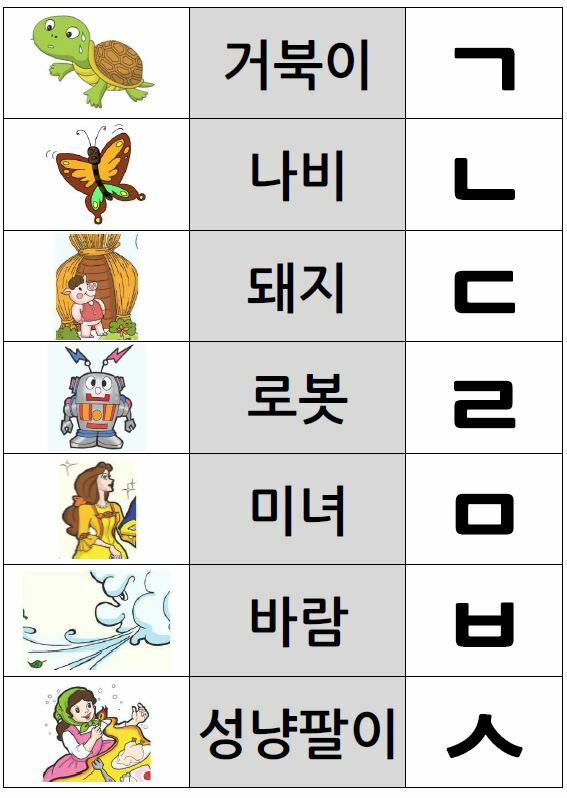 Note: click on each book title to download the pdf.